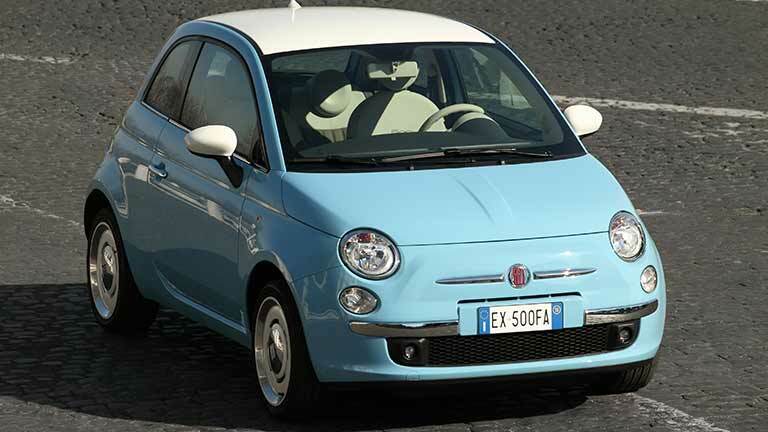 Fiat 500 S Sport 1,2 8V UVP 18.310 Euro Navigationssystem . 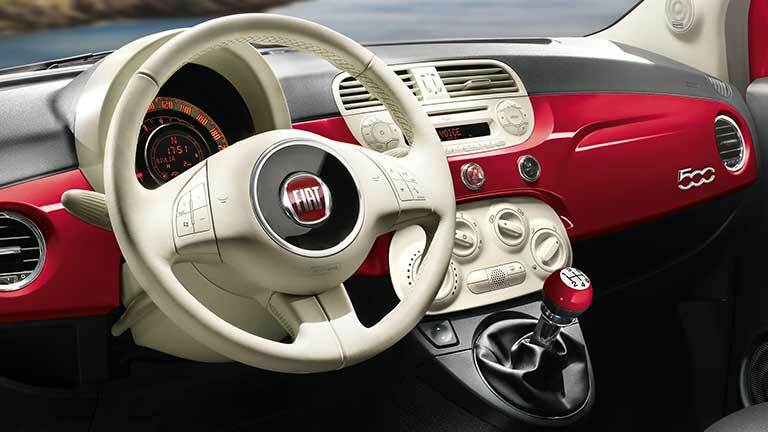 Fiat 500 S Sport 1,2 8V UVP 18.960 Euro Navigationssystem . 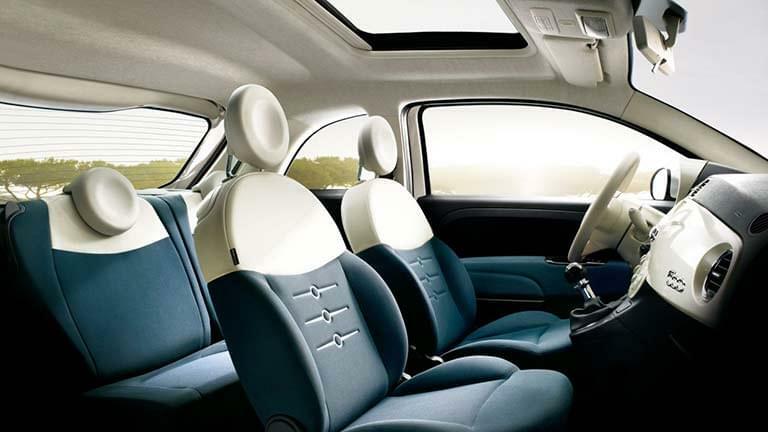 Fiat 500 S Sport 1,2 8V UVP 19.300 Euro Navigationssystem . Fiat 500 S Sport 1,2 8V City Paket, Klimaautomatik, Uconne.